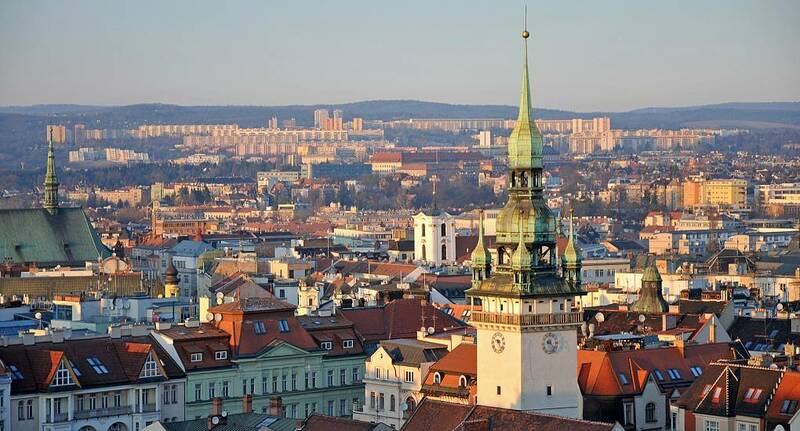 Brno is the 2nd largest city in the Czech Republic second only to Prague; however it is proving more and more popular amongst stag groups as a worthwhile alternative to its higher profile neighbour. Brno is a vibrant student town and as you can expect where there are students there is nightlife! The town centre is the main party area where you will discover a large number of bars, pubs and nightclubs. As you would expect with Eastern European destinations Brno is fantastic value for money. It is not just the cheap beer that makes Brno a fantastic destination for your stag weekend. The daytime options available to you are just as varied as the nightlife, machine gun shooting and tank driving are two of the more unique options available as well as the old favourites of paintball, karting and quad biking. Enquire now to find out more about a Brno Stag Experience. Although we do not provide flights we can assist you in finding the best deals, When enquiring speak to our helpful sales team for further assistance.